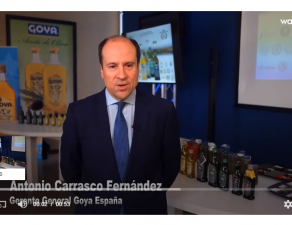 GOYA® España, and its Goya “Unico” Extra Virgin Olive Oil and Goya “Organics” Extra Virgin Olive Oil, have been recognized: “Extra Virgin Olive Oils of the year 2017”, according to the EVOO World Ranking. 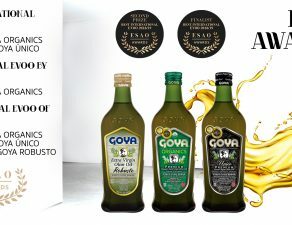 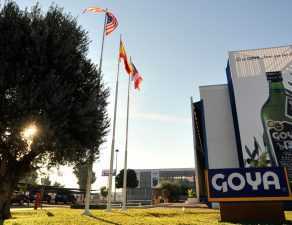 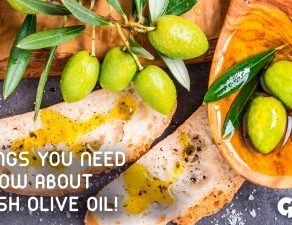 “This has been the first year that we have participated in all the competitions to aspire to rank among the best extra virgin olive oils in the world, and we succeeded”, point out from GOYA® España, while confirming that the recognition by EVOOWR is “a great reward for the work we develop from our factory in Seville for offering premium extra virgin olive oils to our consumers”. 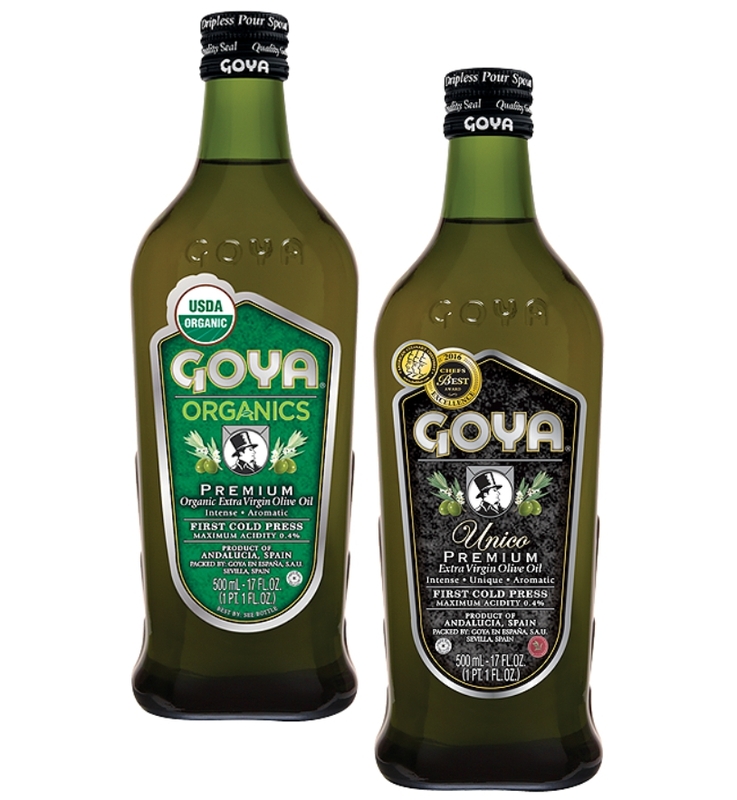 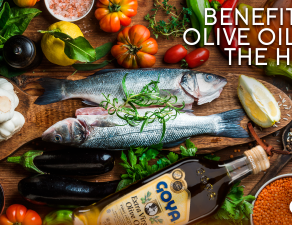 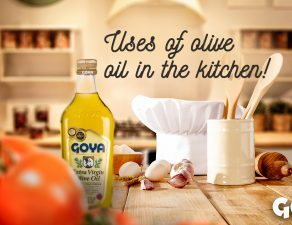 In 2017, GOYA® España extra virgin olive oils received 16 awards in international competitions held in the USA, Japan, China, Spain, France, Argentina and Italy. 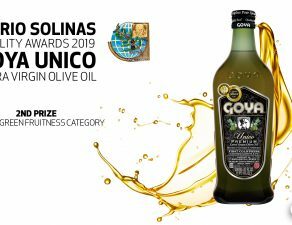 In these competitions not only the quality of the olive oils, but also designs and finishes have been awarded.